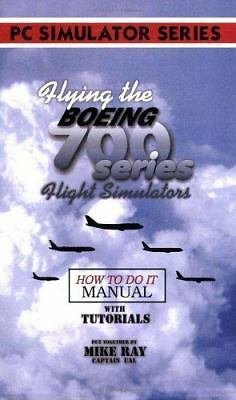 This really informative and readable instruction manual was created for the Simultor Pilot who wants to take advantage of the fabulous new Boeing airliner simulations now available. 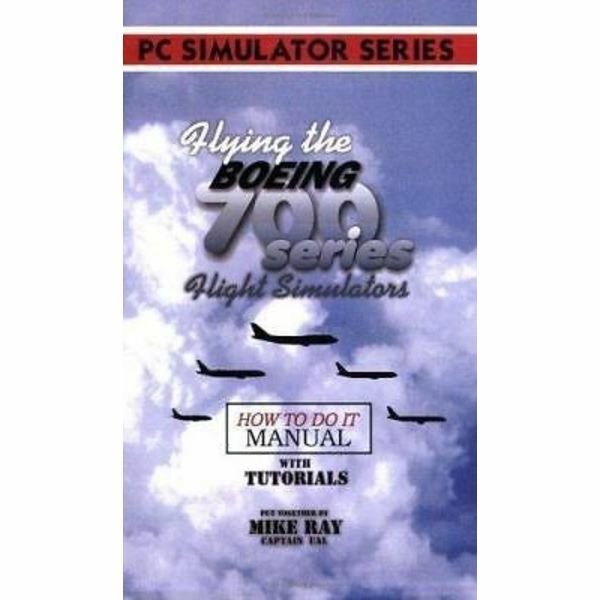 Written in a style that opens up the mysterious and complex world of airline flying to even the most under exposed novice, the book also builds to a point where the most jaded expert finds nuggets of information that will enhance his sim flight experience. Dimensions:0.6" x 6.3" x 8.5"